I long for revenge. Once they drove me out of the land. They call themselves heroes, but in fact they used tricks and the whole world was on their side. But I did not give up. I took refuge and sought allies. And now I’ve finally assembled a team of villains to help me conquer the entire planet! 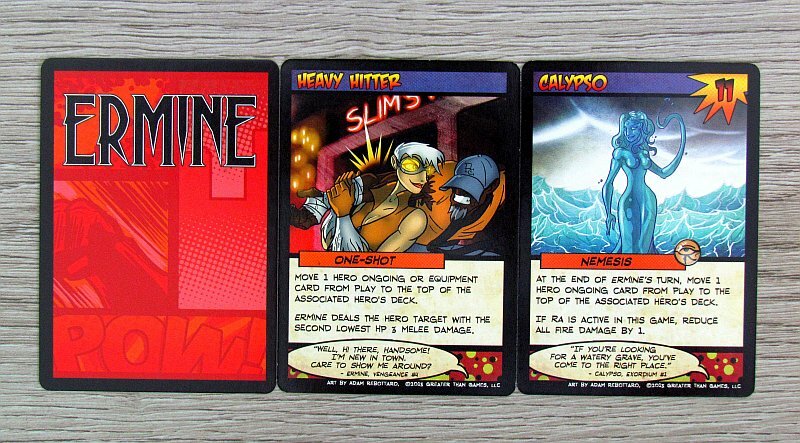 And expansion called Vengeance will really allow Baron Blade’s team to return. 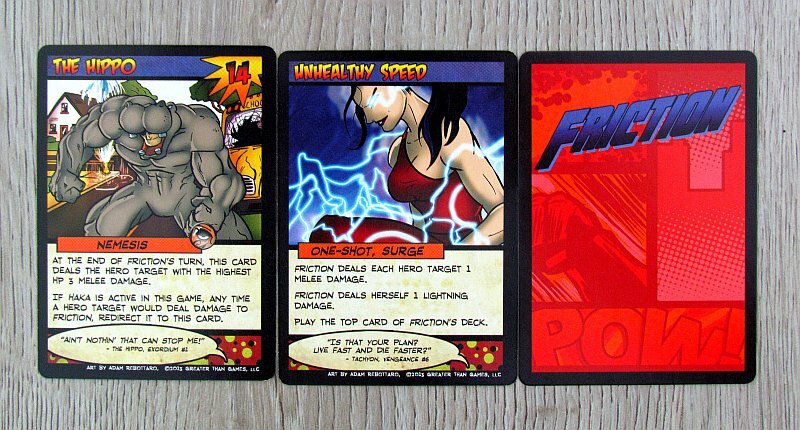 This is a box full of cards used to add more variety for Sentinels of the Multiverse. Even under this box are signed Christopher Badell, Adam Rebottaro and Paul Bender as designers. The development of the new expansion also got help from Nicole Mendoza and Brooks Gaissert. 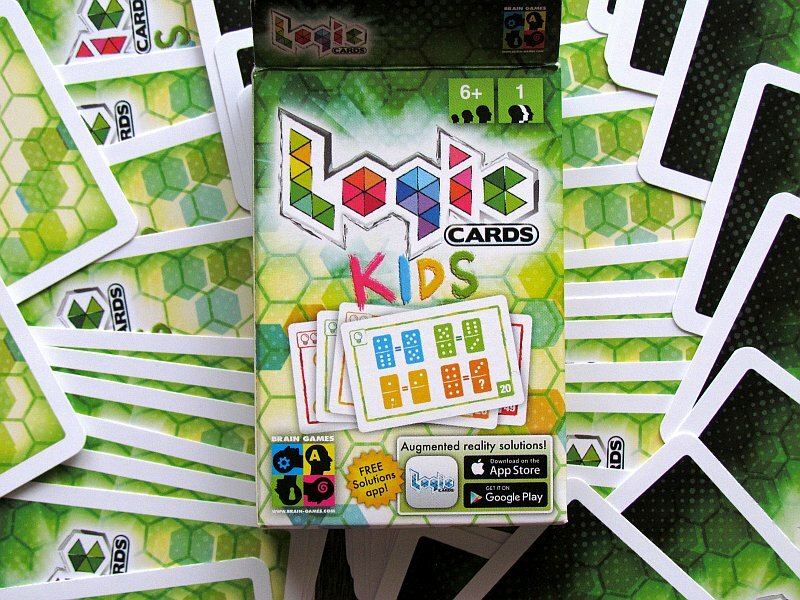 This is a box produced by Greater Than Games. 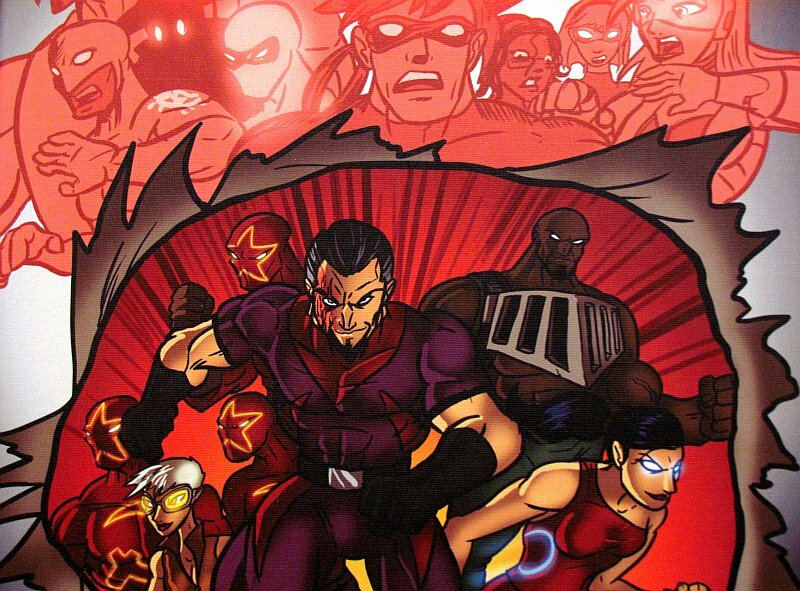 On the lid, you can see the complete Vengeful Five, but also the heroes determined to stop them. 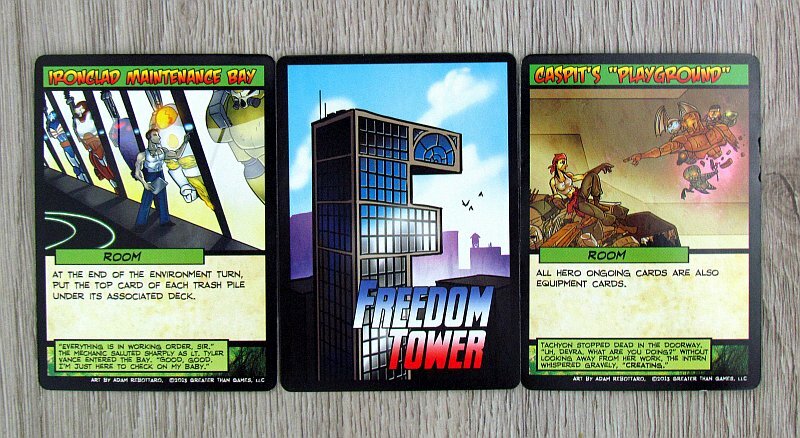 These are exactly the components the players will experience within the box – lots of cards. 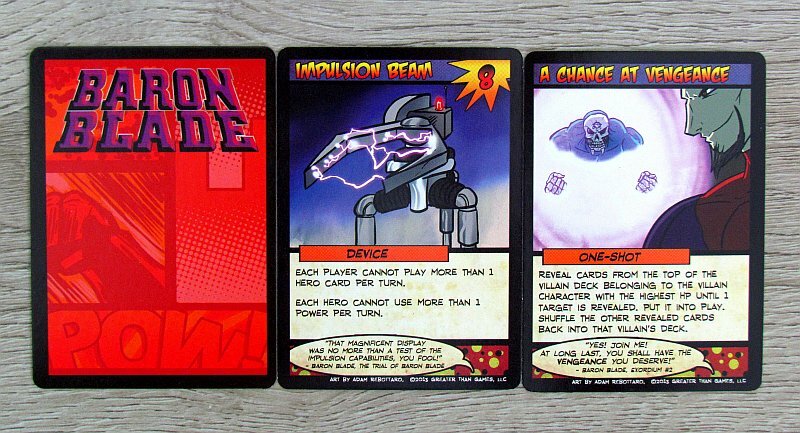 These offer a two-sided look at the bad guys, including instructions for setup and text regarding some of their special abilities. 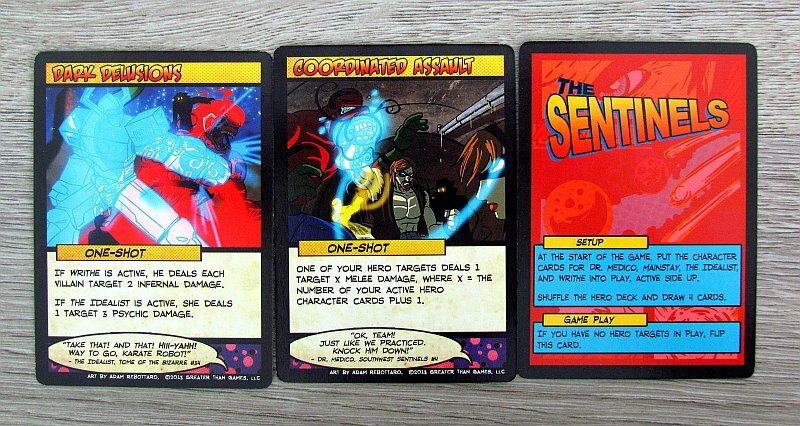 Sentinels themselves are a dramatic comic play card game. 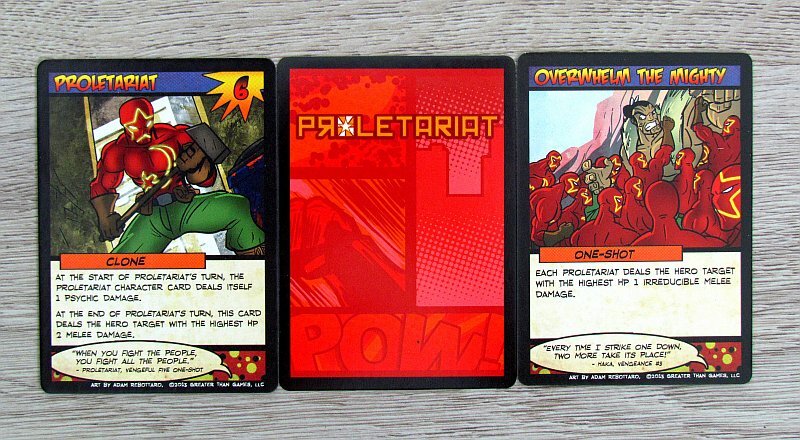 In this one, each player becomes one of the heroes and together they fight by playing cards against a villain. Their abilities can then be used in rounds. 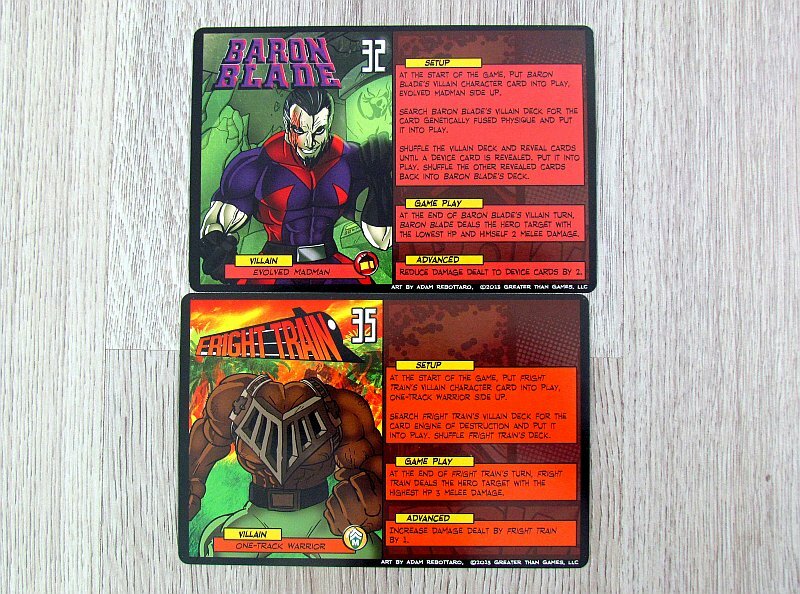 The villain has his own deck, top card of which is always revealed and the heroes have to deal with it accordingly. 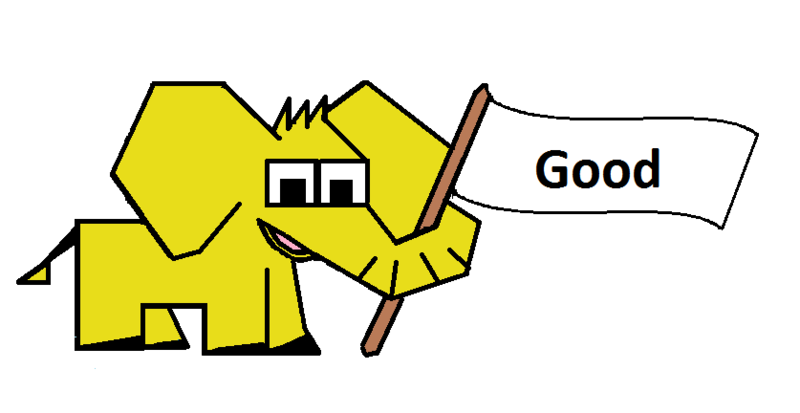 The game continues as long as all fighters of good are alve or vice versa until the evil is defeated. 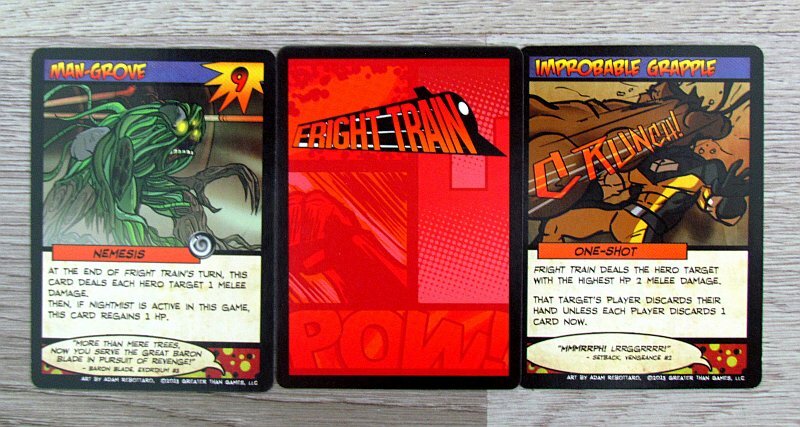 But Vengeance brings something, that the previous boxes did not have – a villain team! So at least on paper, it sounds really good. But, unfortunately, individuals are not unique enough. 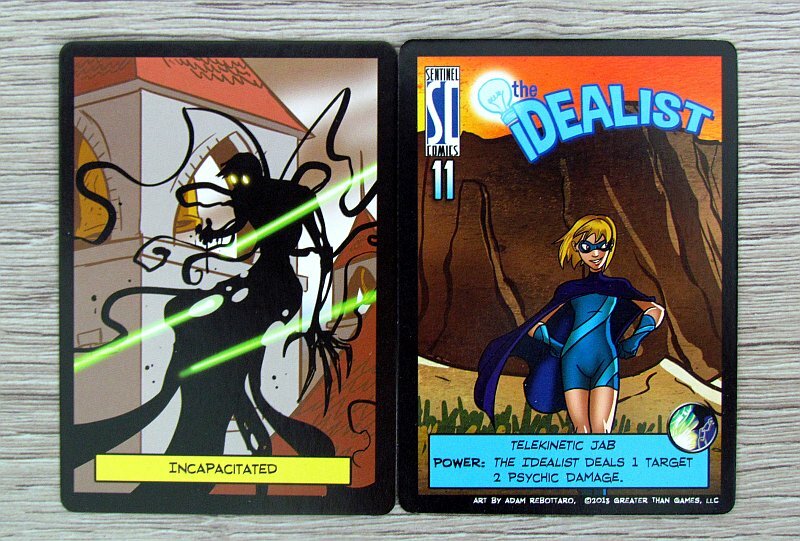 That’s because a large part of the deck is filled with nemesis cards. 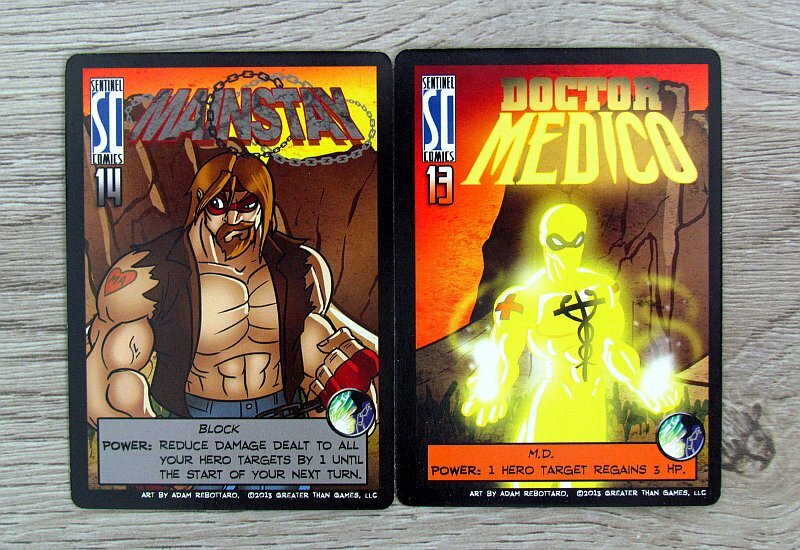 They connect bad guys and heroes to each other, which should add more story and tension to the game. 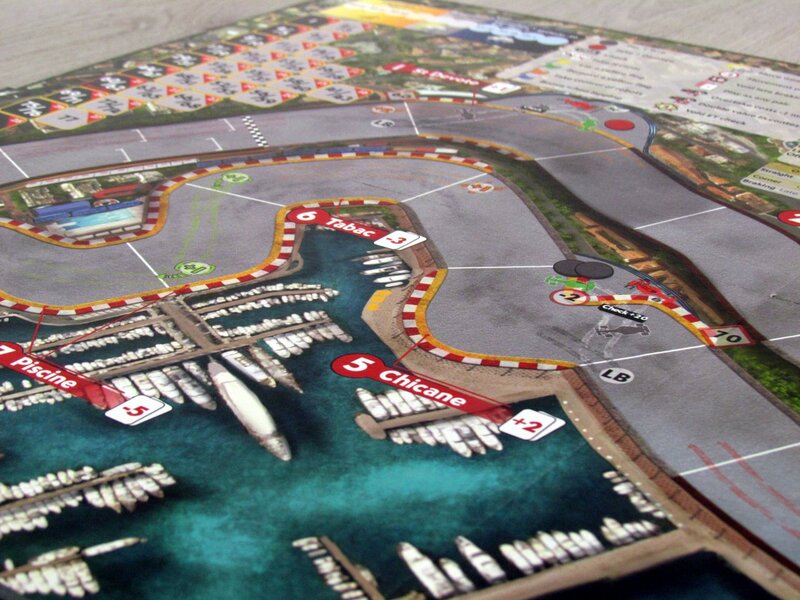 Unfortunately, the game gets lost here and its missing personality. The match itself is quite a challenge. There are so many villais in the game as there is players, and together they create a team, that will take down heroes. 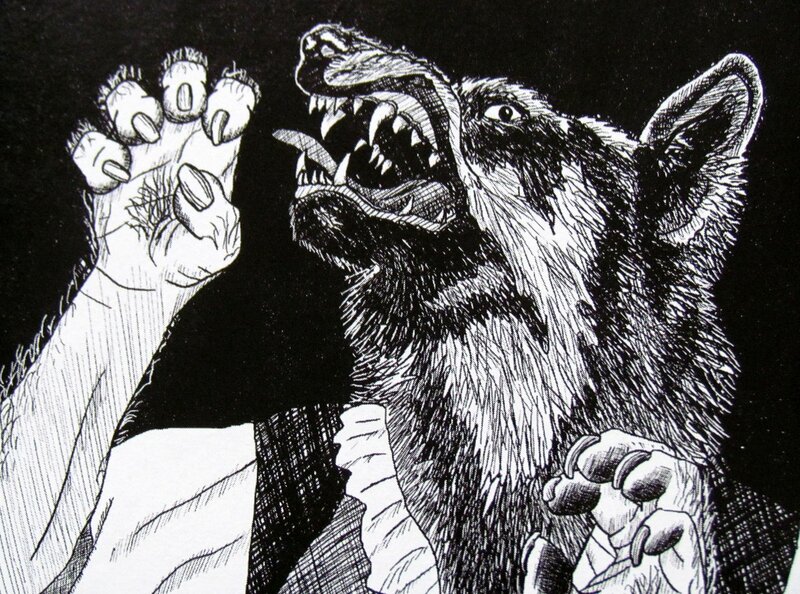 The characters of the evil come into play gradually – each gets assigned to one player. 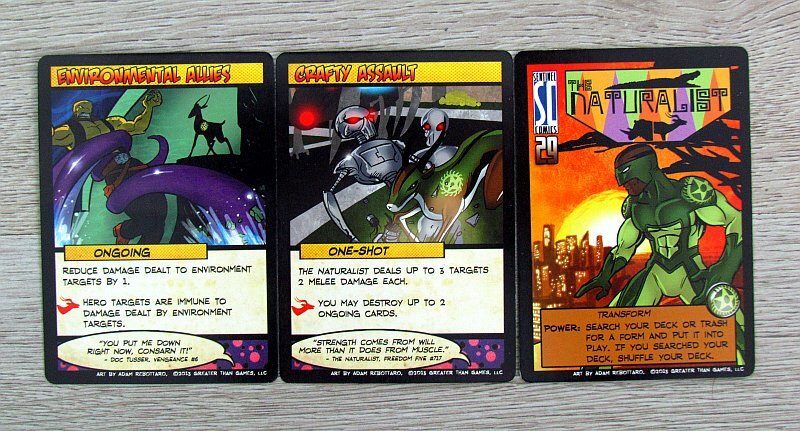 Variability is and has always been (along with the atmosphere) the biggest weapon of Sentinels of the Multiverse. 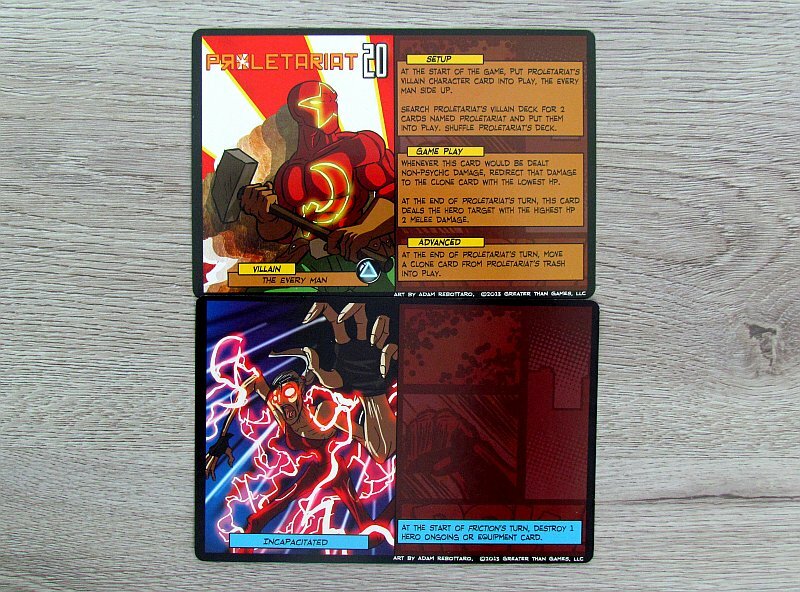 And even here the new box does not disappoint, because players can stand with any set of heroes against the Vengeful Five. 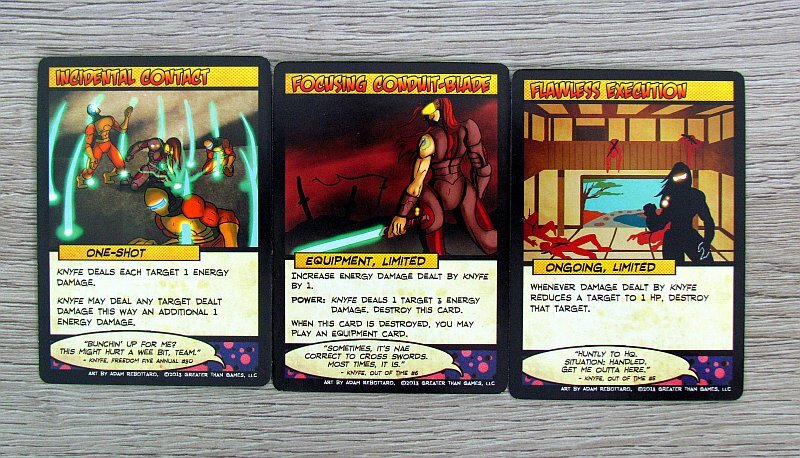 And even their battle is not limited to a particular environment, but players can choose it in any way. 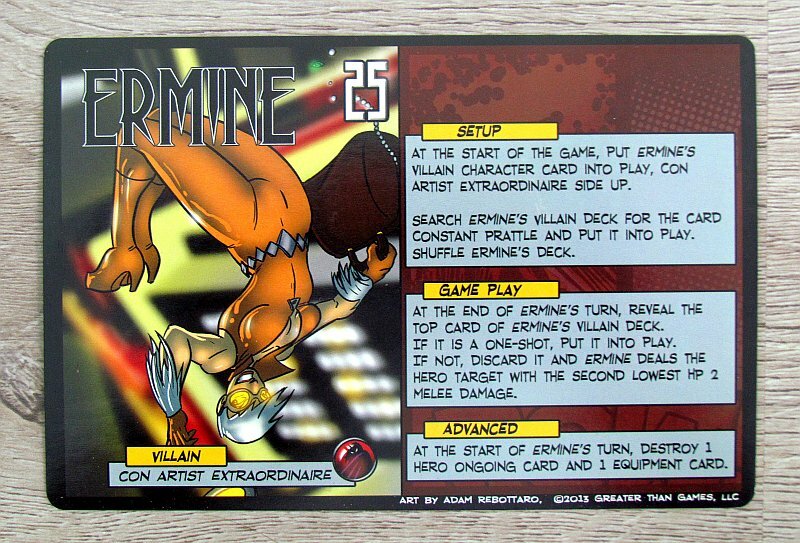 But villains can not be changed because their decks are especially suited to this new variant. New heroes are more interesting. 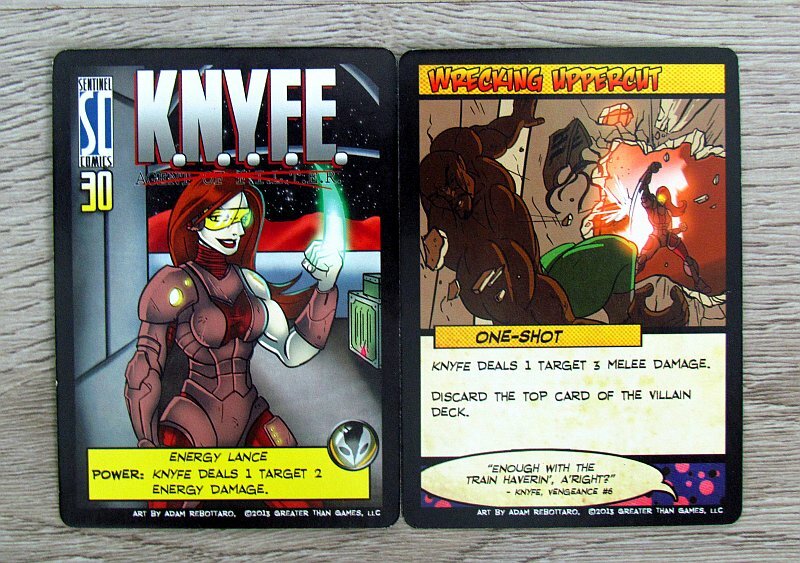 The least interesting of them is the pair KNYFE and Parse, who actually do not bring anything new. 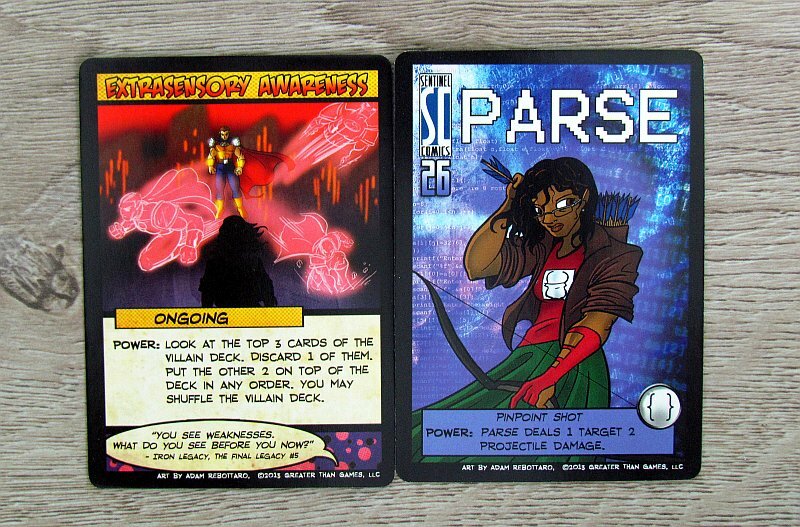 Still, the girl Parse offers her archery skills, something that is still unheard of in this game. So if you love bow and arrows, maybe you’ve just found your favorite heroine. Naturalist can change his shape and thus open up different abilities! These are distinguished on the cards by icons, and it makes playing a lot different to each other. 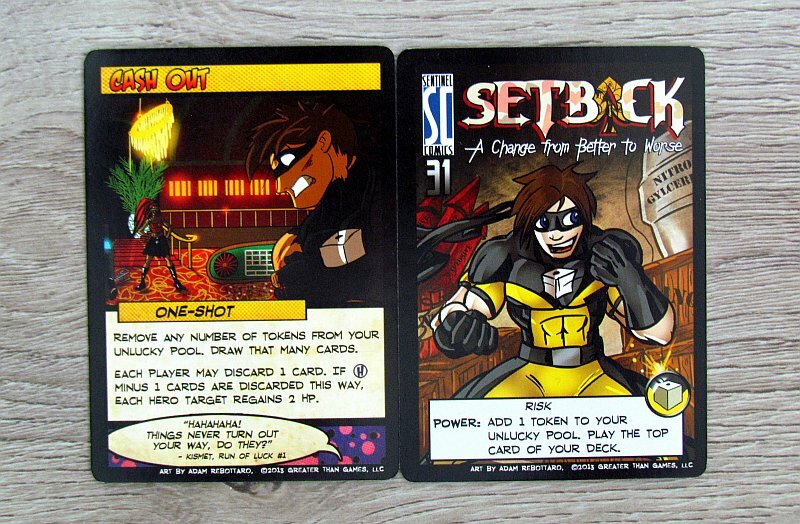 The second is Setback, which uses the token mechanism. 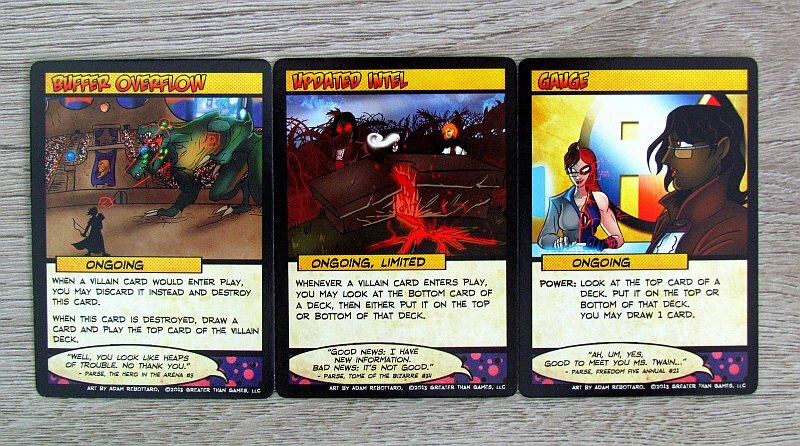 They can be collected from cards and, depending on their number, variety of capabilities gets available. 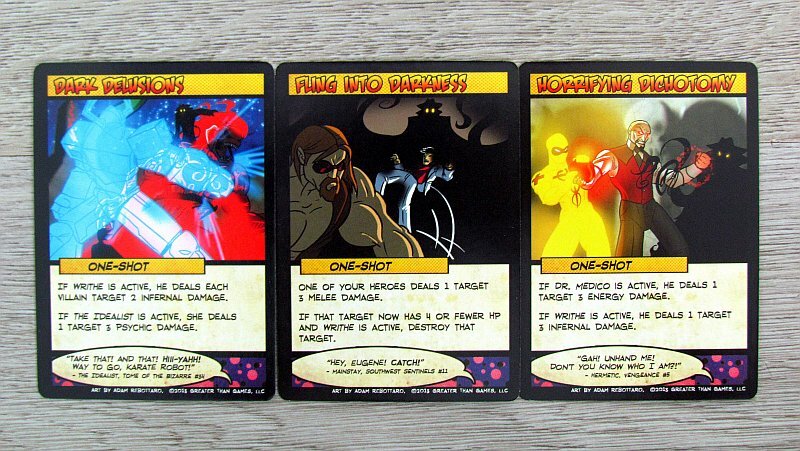 But when there is a party of bad guys in the box, why not introduce a team of heroes? They are called Sentinels and have four members. Overall, the impression and selection of heroes is really what holds the expansion of Vengeance above the water. 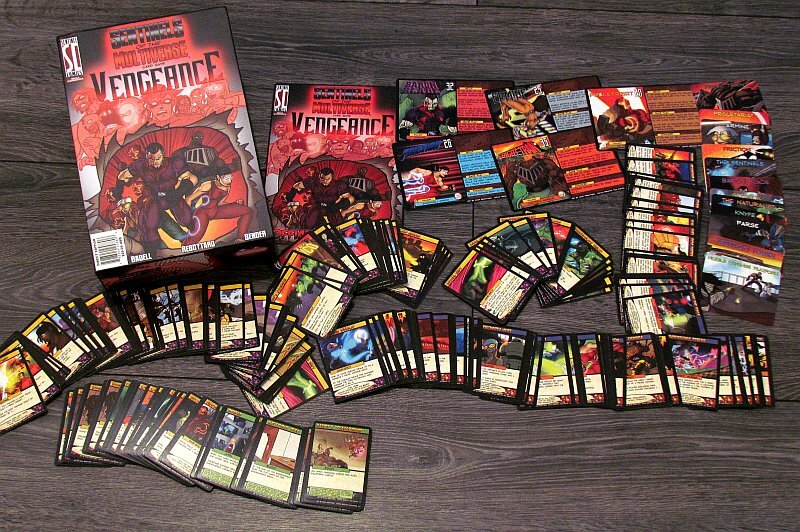 So if you’re looking for a way to experience more adventures and stories in the world of Sentinels of the Multivers, Vengeance can be a good way. Not everything comes out the way you would imagine, but it still increases the variability in a nice way. 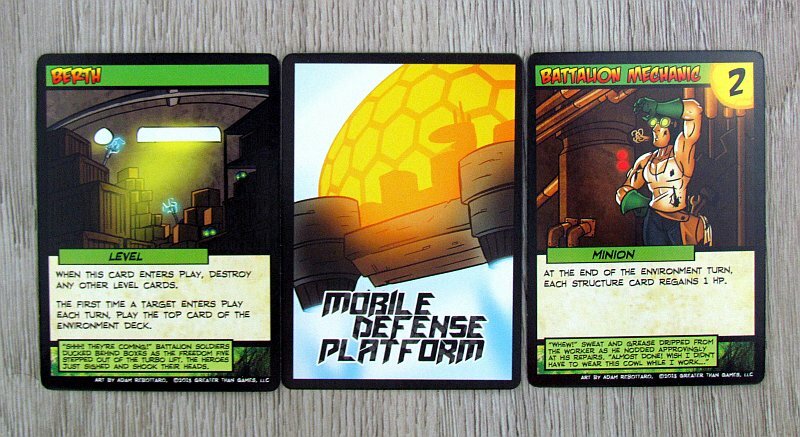 Sentinels of the Multiverse: Vengeance is an expansion, that is a bit controversial. 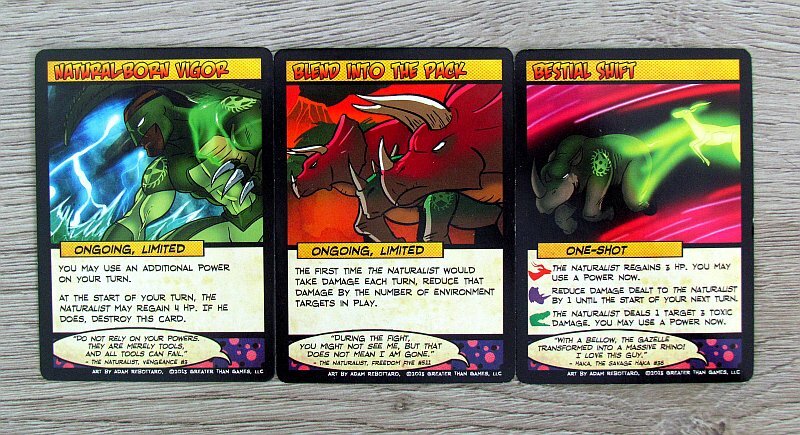 While the heroes are interesting, they can be used in combination with other boxes and any bad guys; on the other hand, the bad guys are limited only on cooperation. However, any set of figthers for good may stand against them. The expansion contains new ideas, that will please you, but nothing extraordinary. 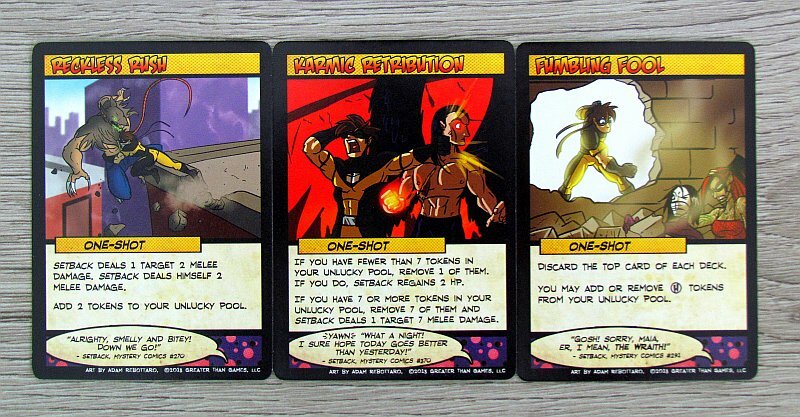 Still, Sentinels of the Multiverse: Vengeance is an expansion, that adds great variability.